I got these in phantom/white color, which appears to be a neutral or tan shade. However, they are a whitish pink color in person, which is very disappoitning. 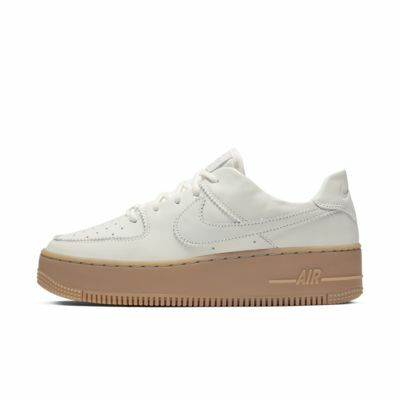 Additionally, I have worn Nikes for years and have been a 9.5 in every shoe, so that's the size I ordered for these as well. Unfortunately, they seem to run about a size too large, as my feet slipped out when I took a step. Apart from these let downs, the shoes are high quality and well made. I will be returning for a smaller size. So I just received the shoes in the mail and was dissapointed to discover that they were actually more grey than white. Also, the tounge of the shoe is white suade, which helps define the color difffernece. However, The shoe itself is really comfortable and lightweight. I suggest ordering a 1/2 size up. 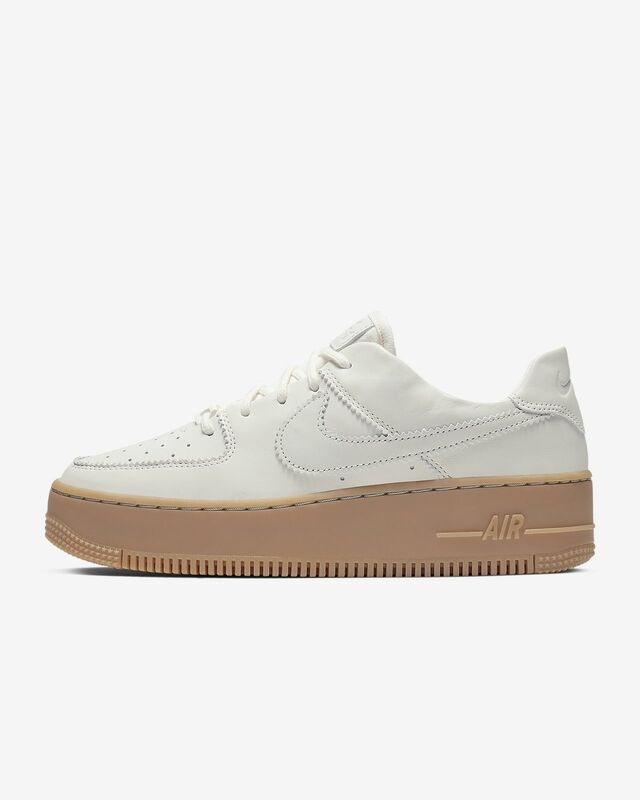 I’ll probably return the shoe to order white ones when they become available in my size.